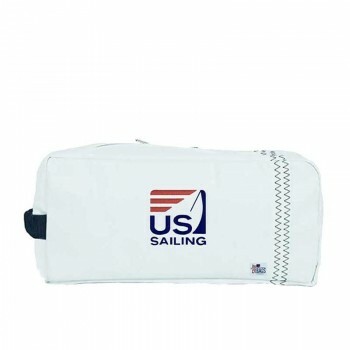 SailorBags is pleased to offer this exclusive collection - proudly displaying the US Sailing logo - at fantastic, invitation-only prices. 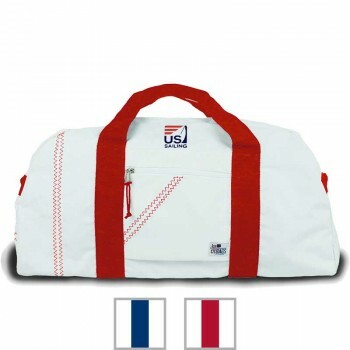 Choose your favorite, then click the "Personalize it" button to make your bag truly one-of-a-kind, with FREE embroidery and FREE standard shipping! 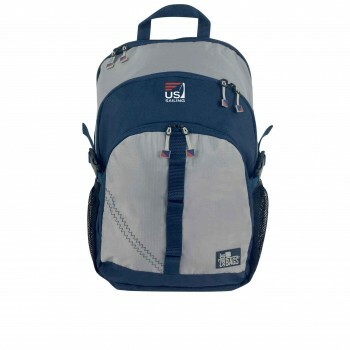 This is a private area of the website. 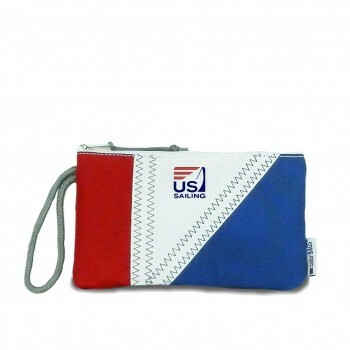 If you leave the US Sailing area, you will need the exclusive link to get back. 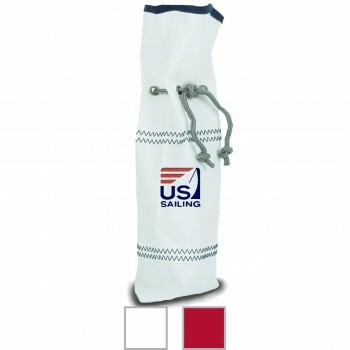 We suggest you save www.sailorbags.com/us-sailing to your clipboard or bookmarks. 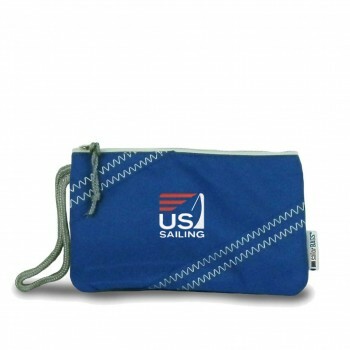 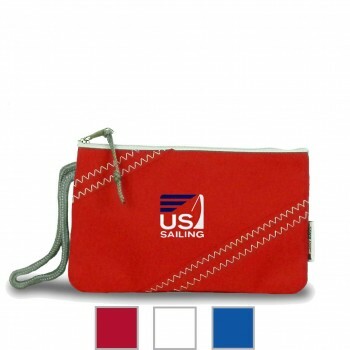 US SAILING Chesapeake Accessory Pouch - PERSONALIZE FREE! 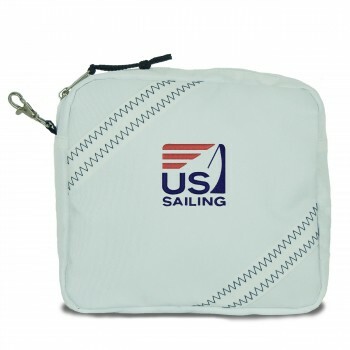 US Sailing Silver Spinnaker Soft Lunch Box - Personalize for FREE! 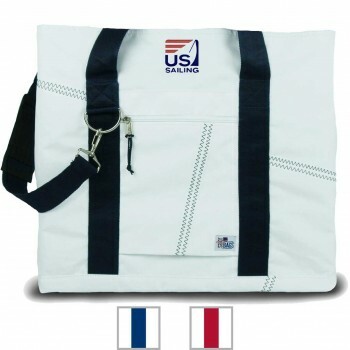 US Sailing Newport Tote - Medium - Personalize Free! 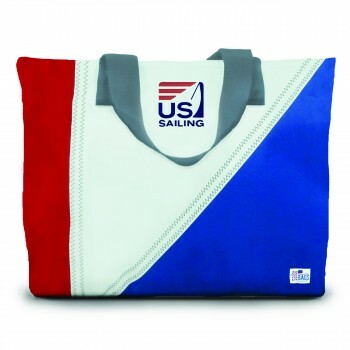 US Sailing Tri-Sail Medium Tote - Personalize for FREE! 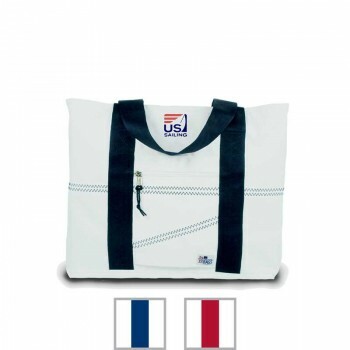 US Sailing Newport Large Tote - PERSONALIZE FREE! 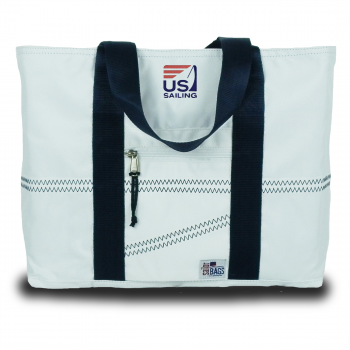 US Sailing Newport Tote - XL - Personalize for FREE! 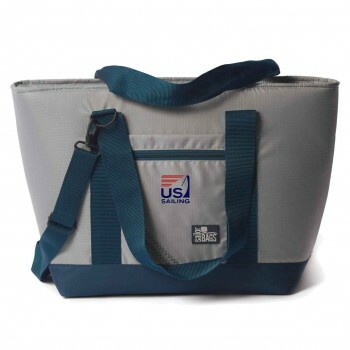 US Sailing Silver Spinnaker Cooler Tote - PERSONALIZE FREE! 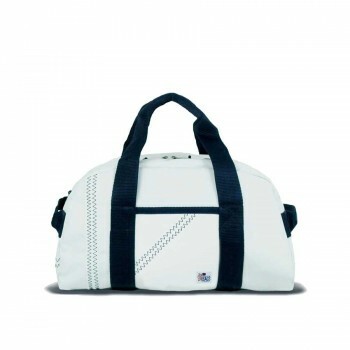 US SAILING Newport Square Duffel - Small- PERSONALIZE FREE! 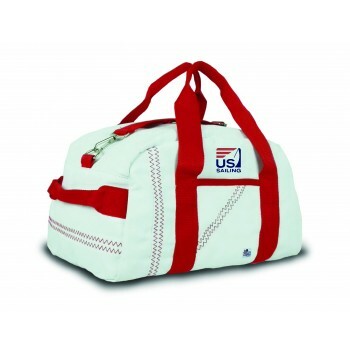 US Sailing Newport Round Duffel - PERSONALIZE FREE! 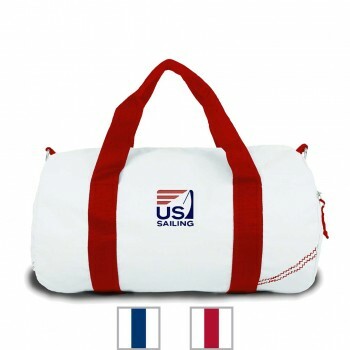 US Sailing Newport Large Square Duffel - Personalize for FREE! 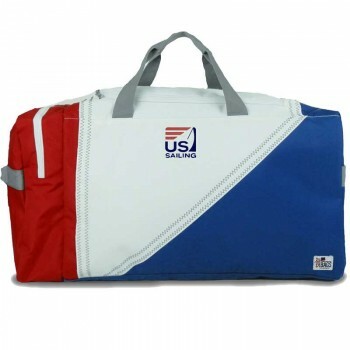 US Sailing Tri-Sail Duffel - Personalize for FREE! 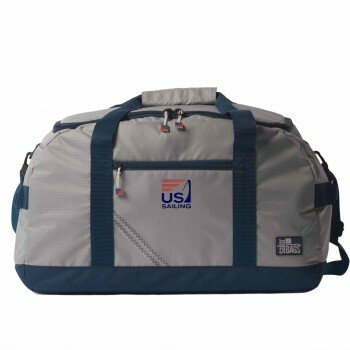 US Sailing Silver Spinnaker Racer Duffel - PERSONALIZE FREE! 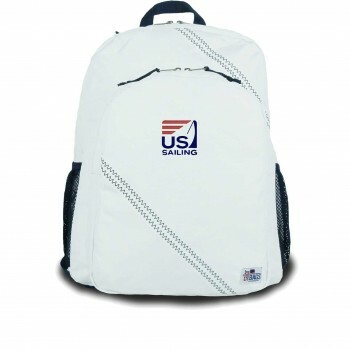 US Sailing Chesapeake Backpack - PERSONALIZE FREE! 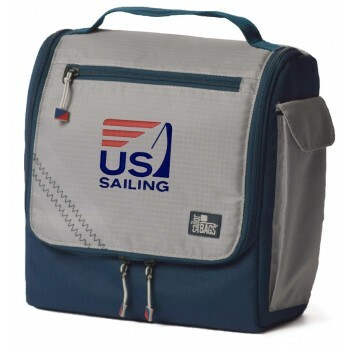 US Sailing Silver Spinnaker Daypack - PERSONALIZE FREE!